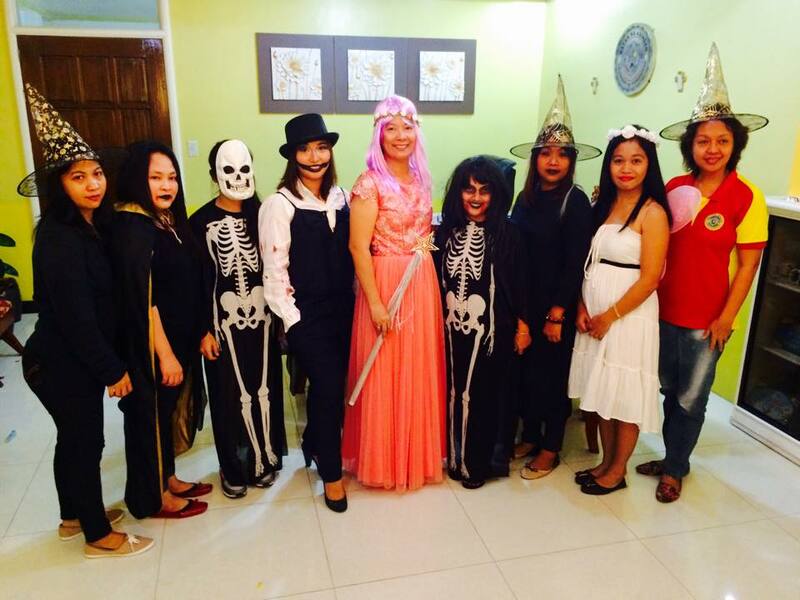 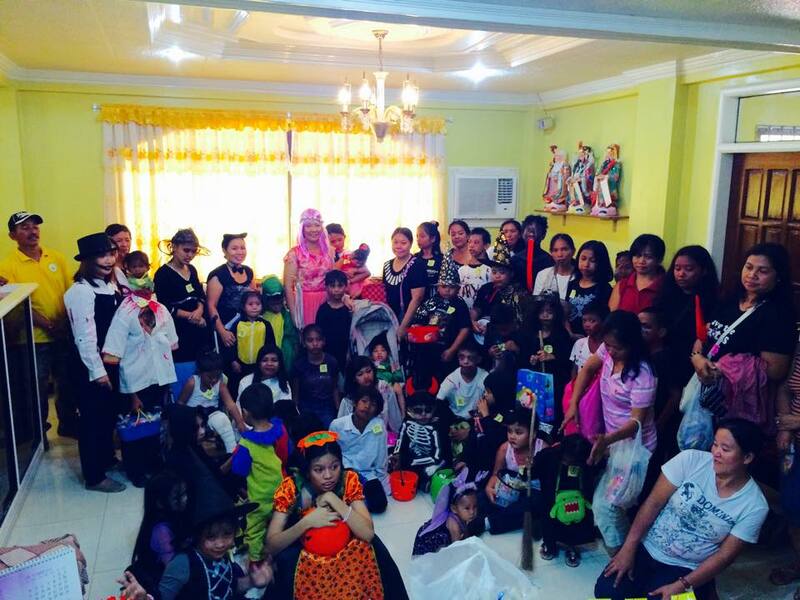 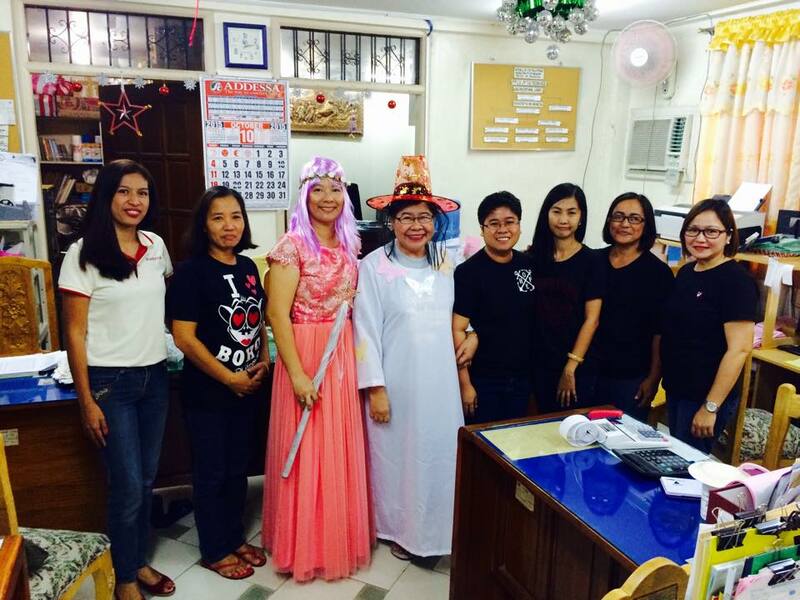 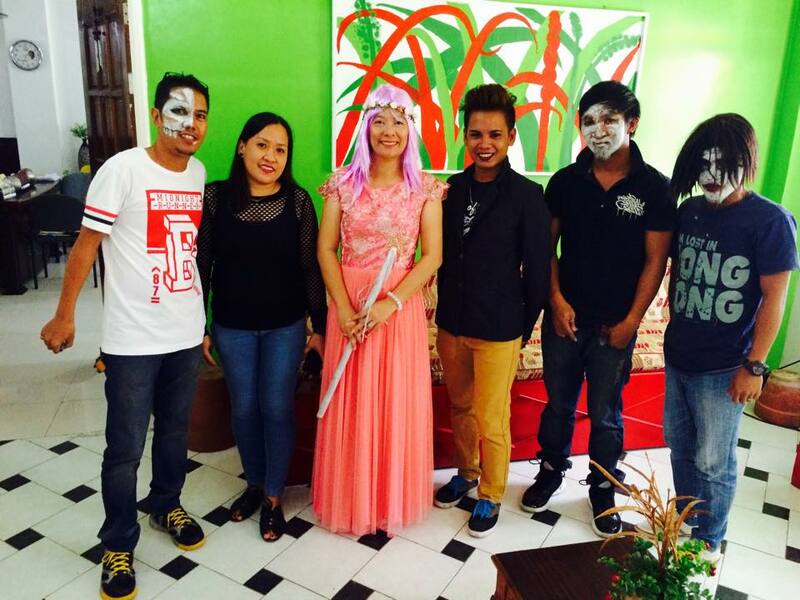 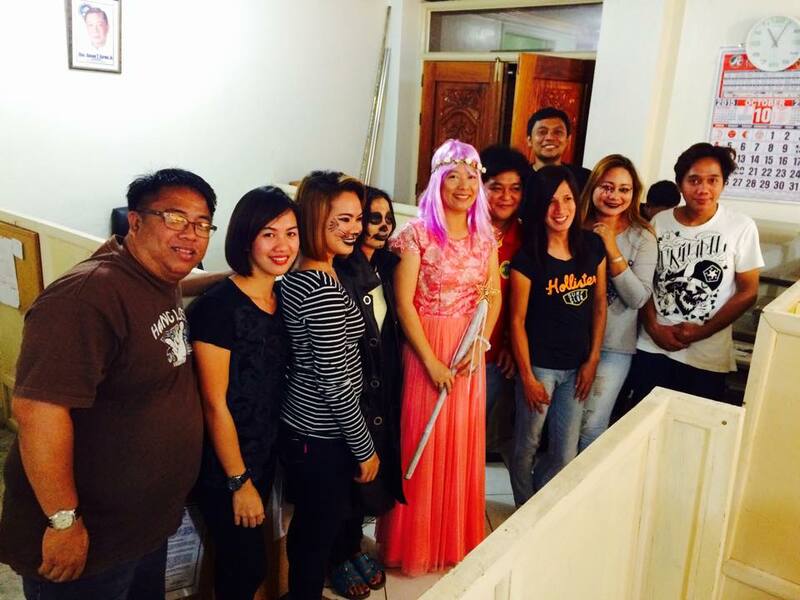 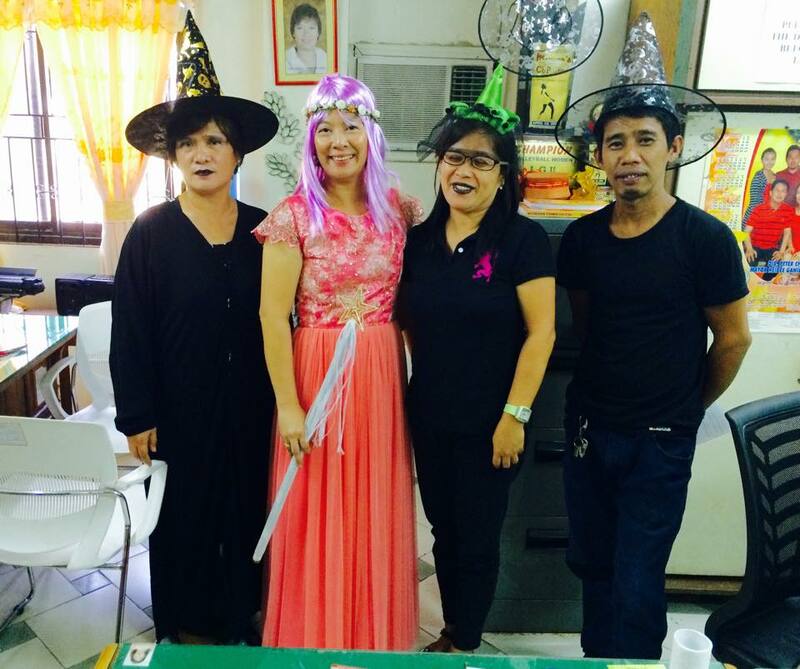 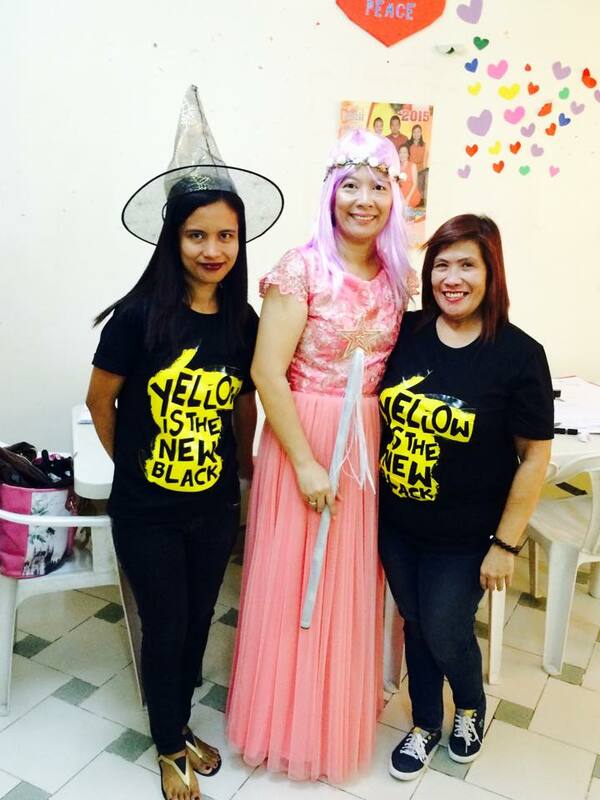 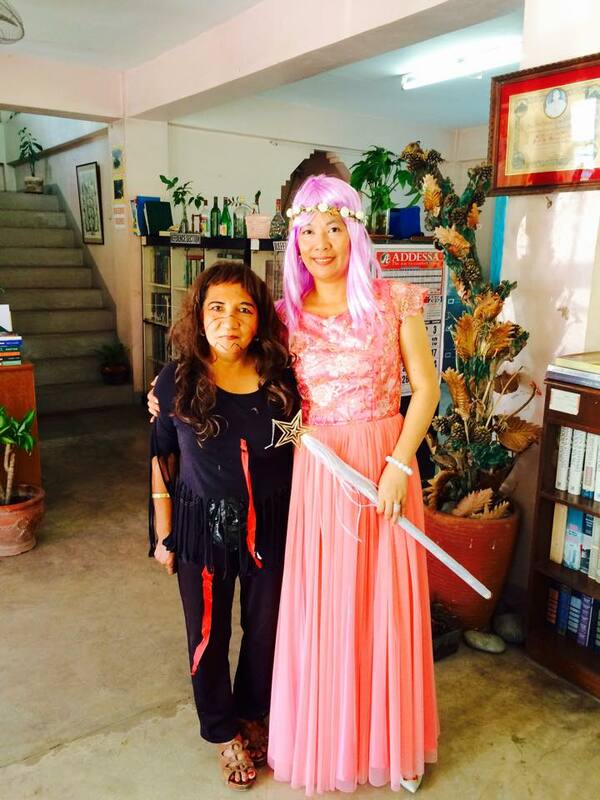 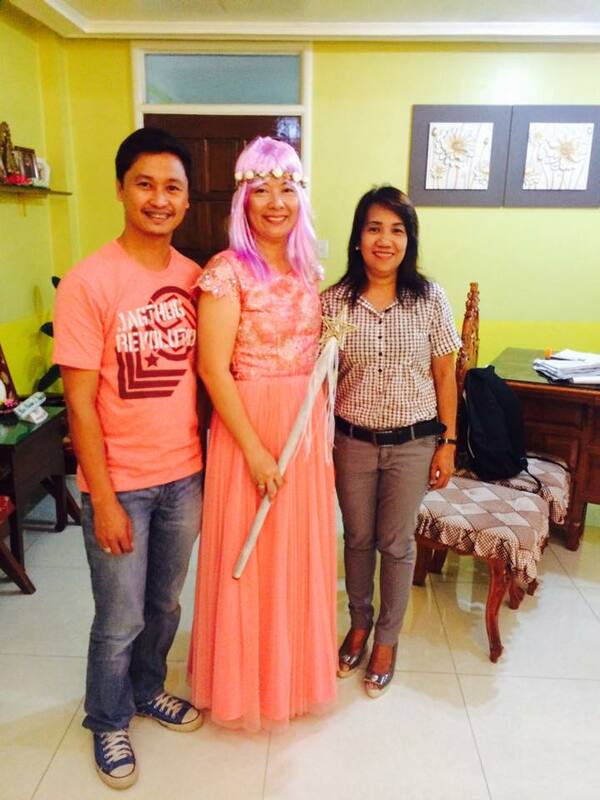 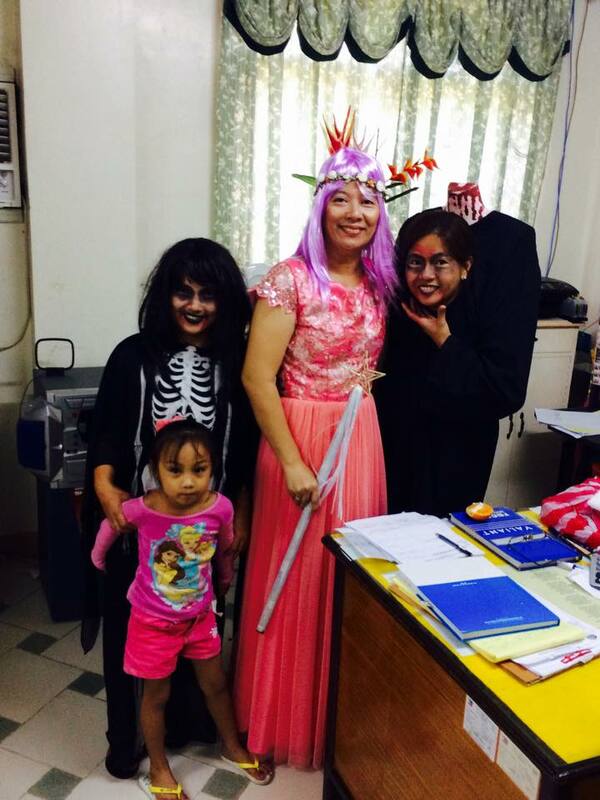 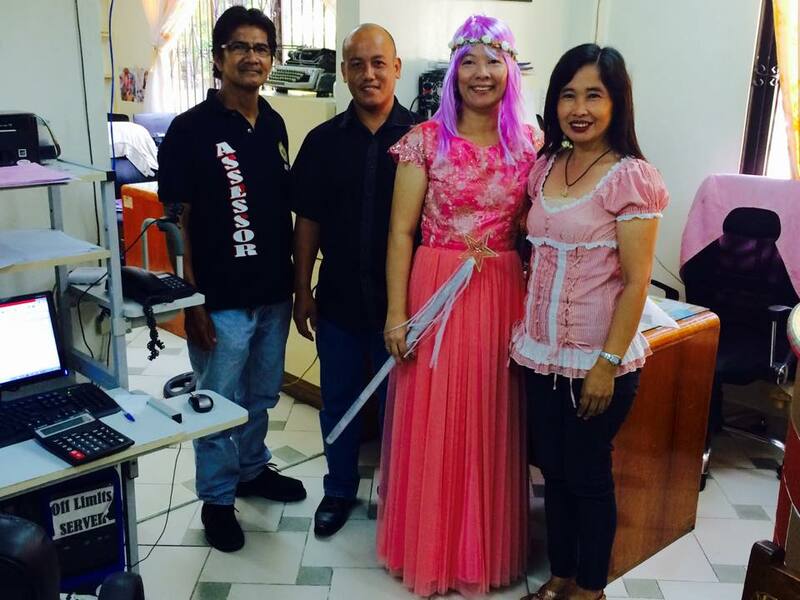 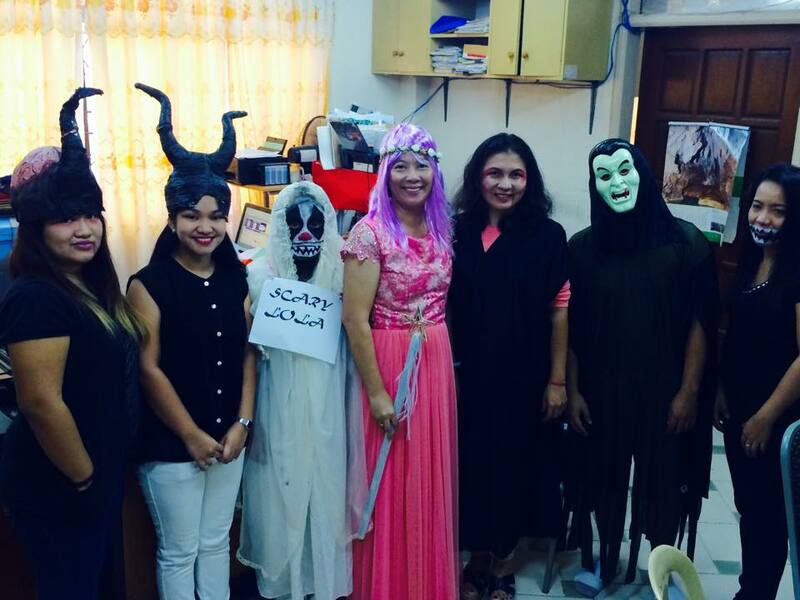 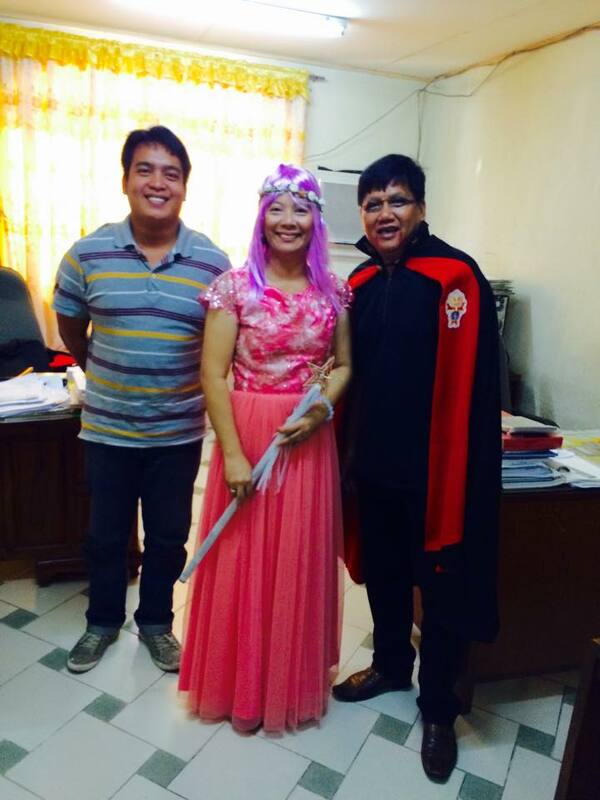 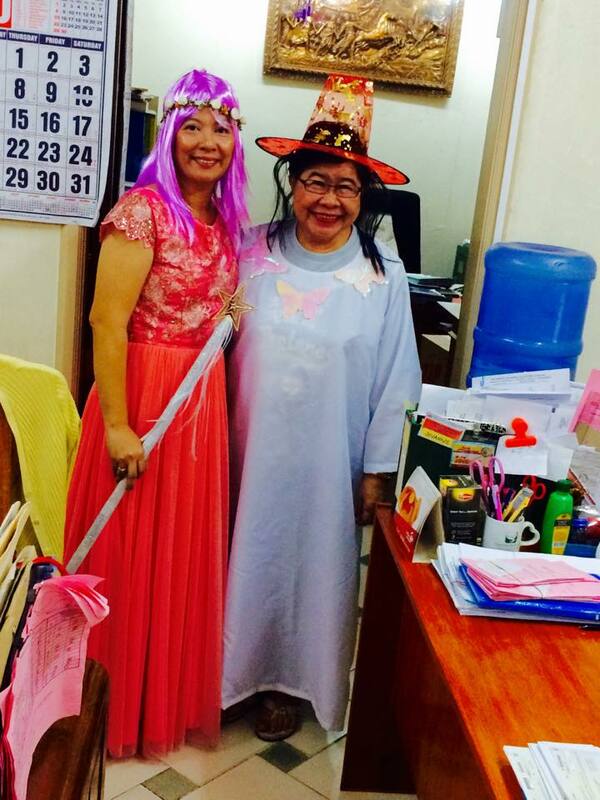 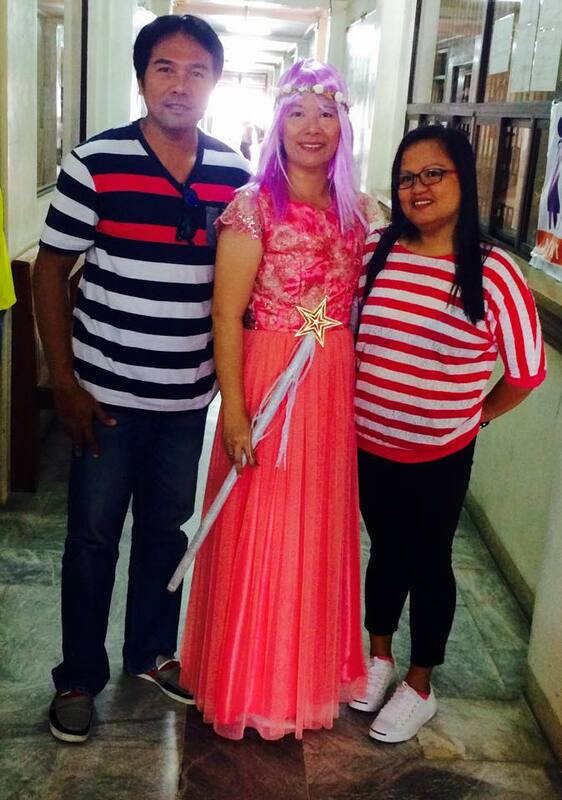 From the Local Government Unit of Asingan – Happy Halloween! 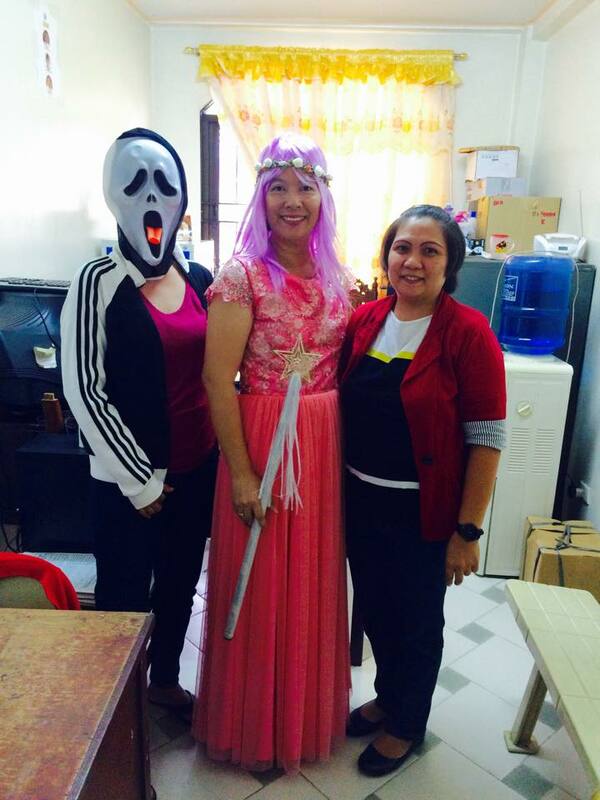 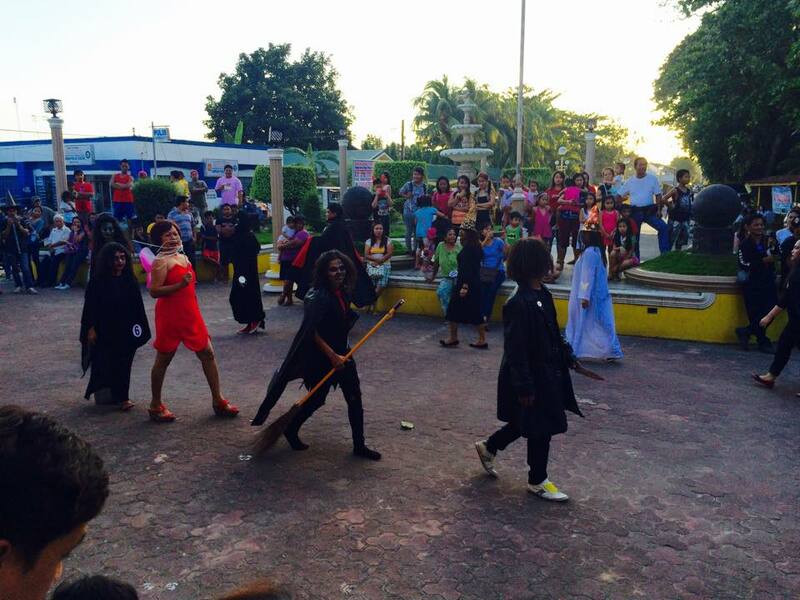 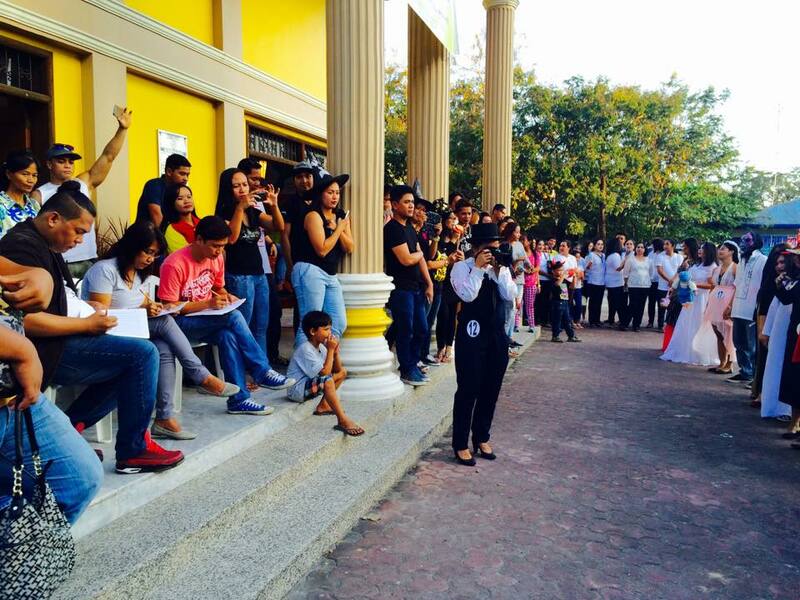 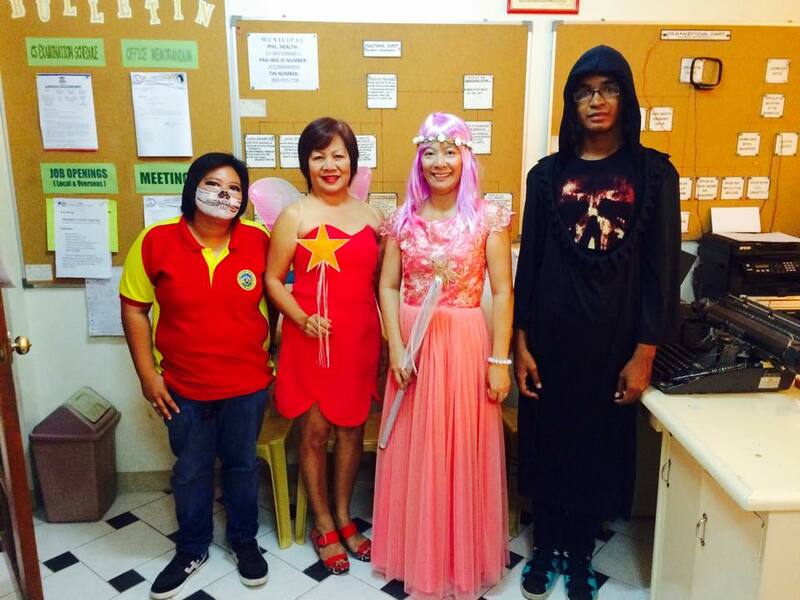 Comments Off on From the Local Government Unit of Asingan – Happy Halloween! 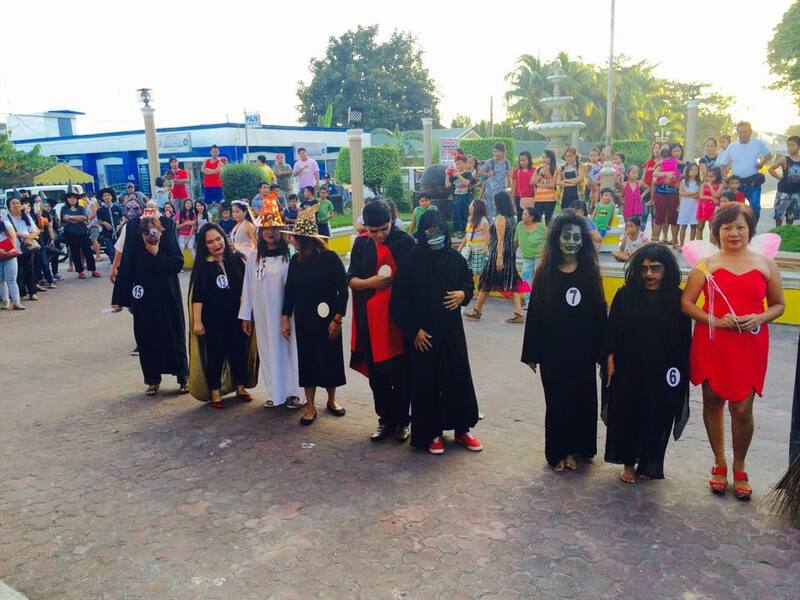 Isang Ligtas na Biyahe at Mapayapang Undas mga Kababayan.